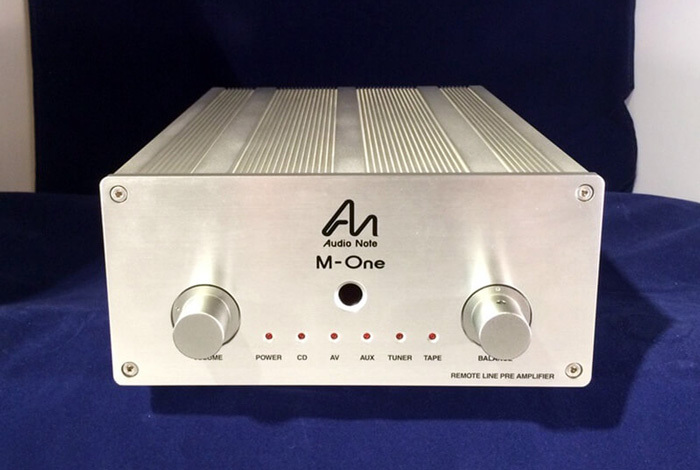 Audio Note M-One preamplifier Line with remote control. Price asking: 1000 euros. Like New condition.